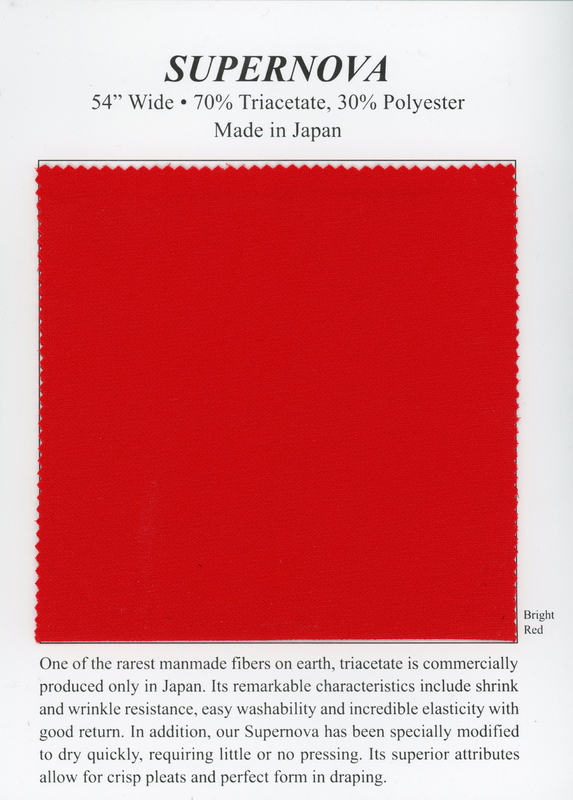 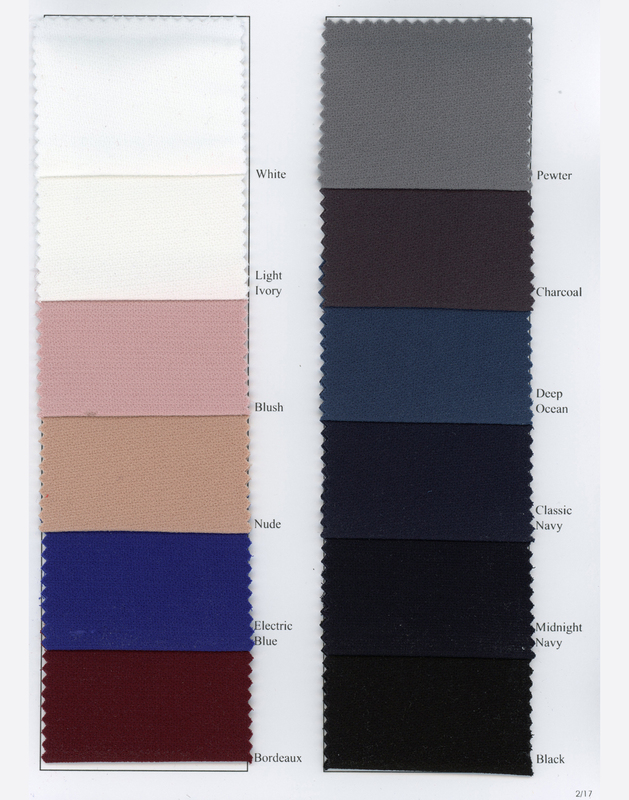 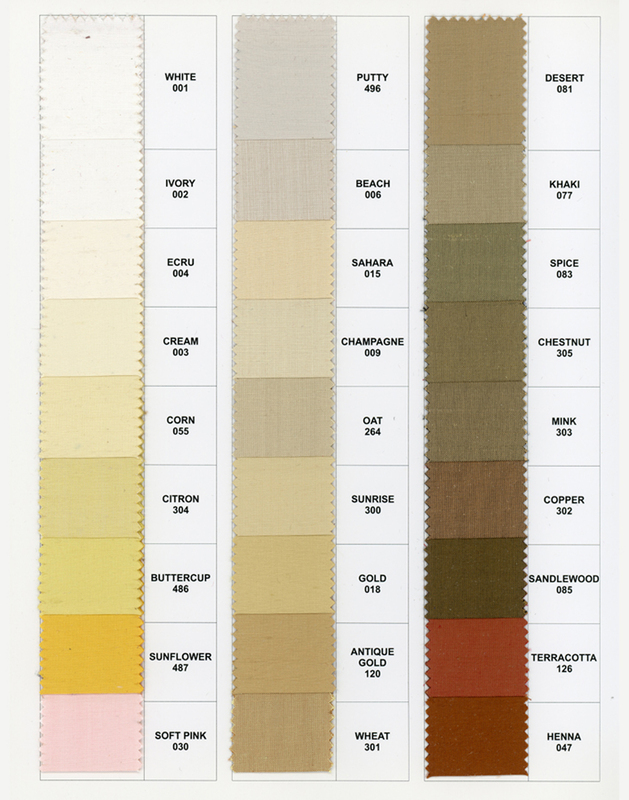 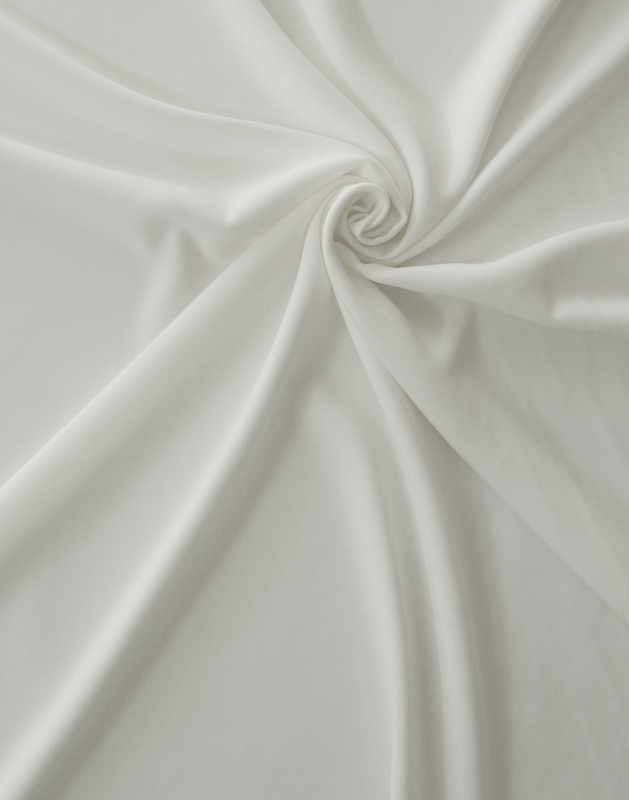 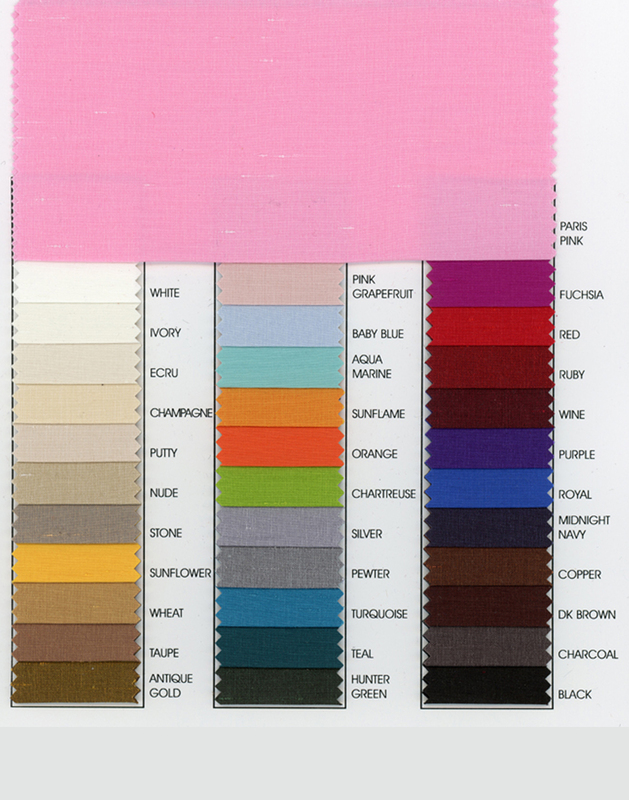 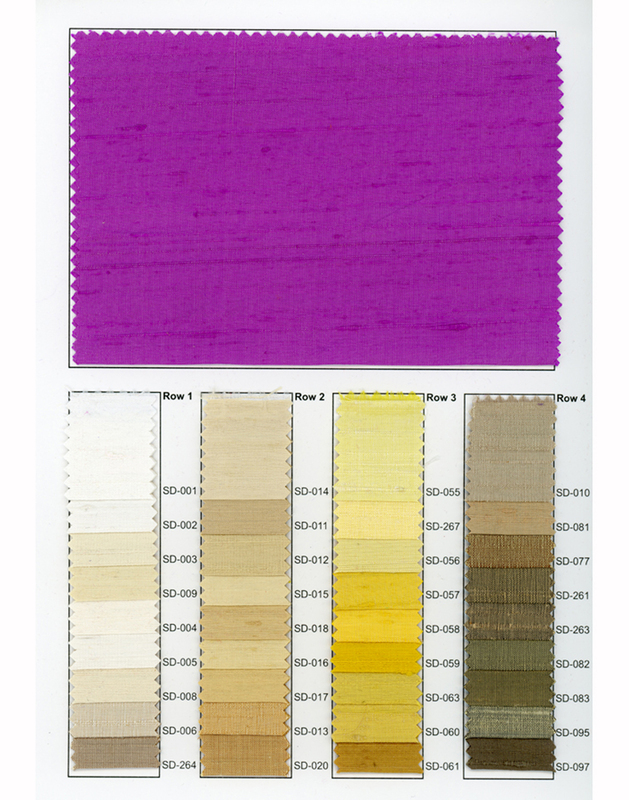 One of the rarest manmade fibers on earth, triacetate is commercially produced only in Japan. 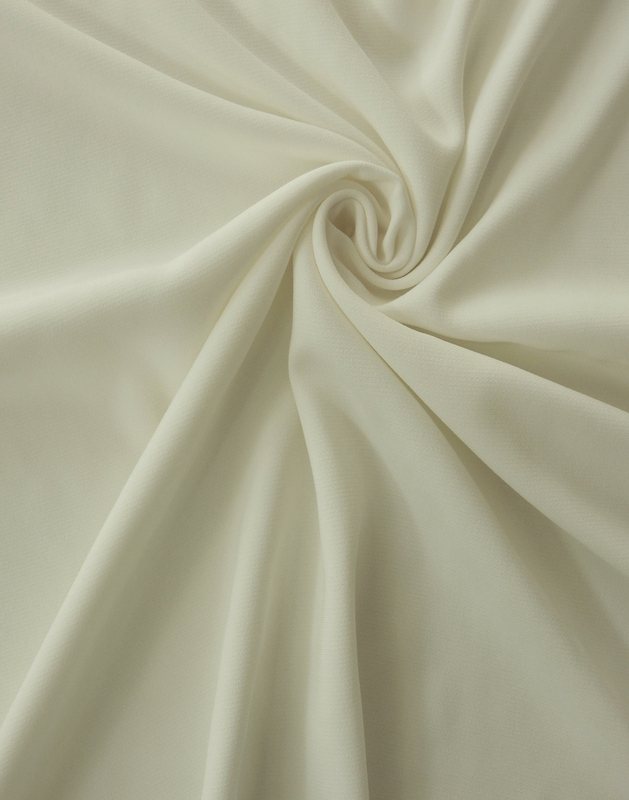 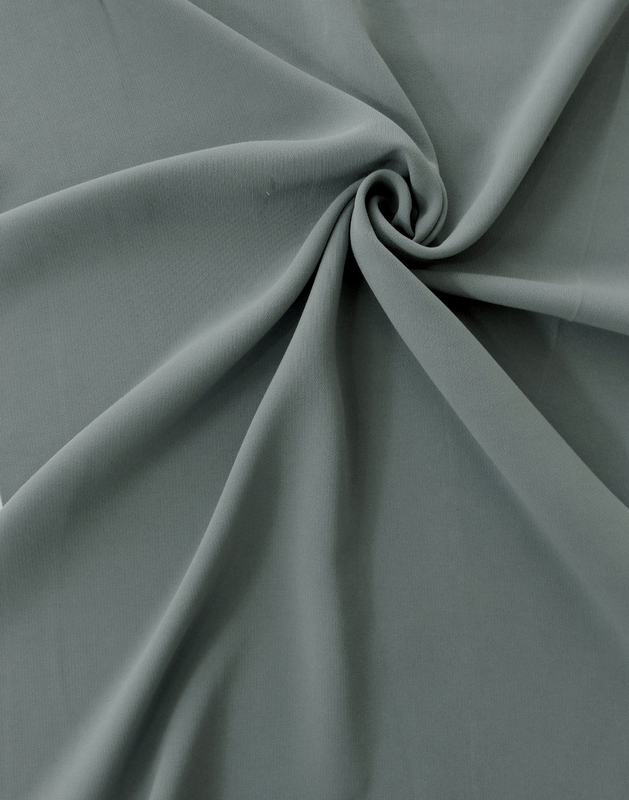 Its remarkable characteristics include shrink and wrinkle resistance, easy washability and incredible elasticity with good return. 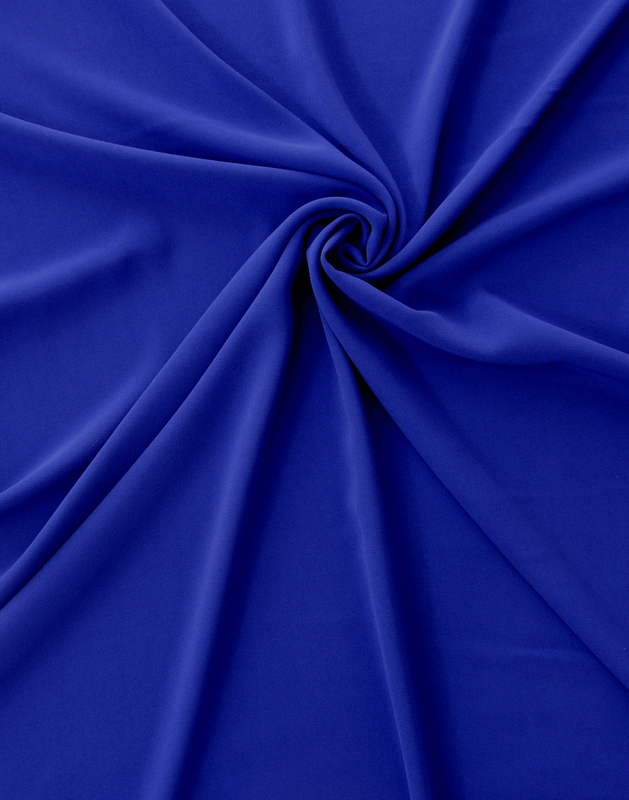 In addition, our Supernova has been specially modified to dry quickly, requiring little or no pressing. 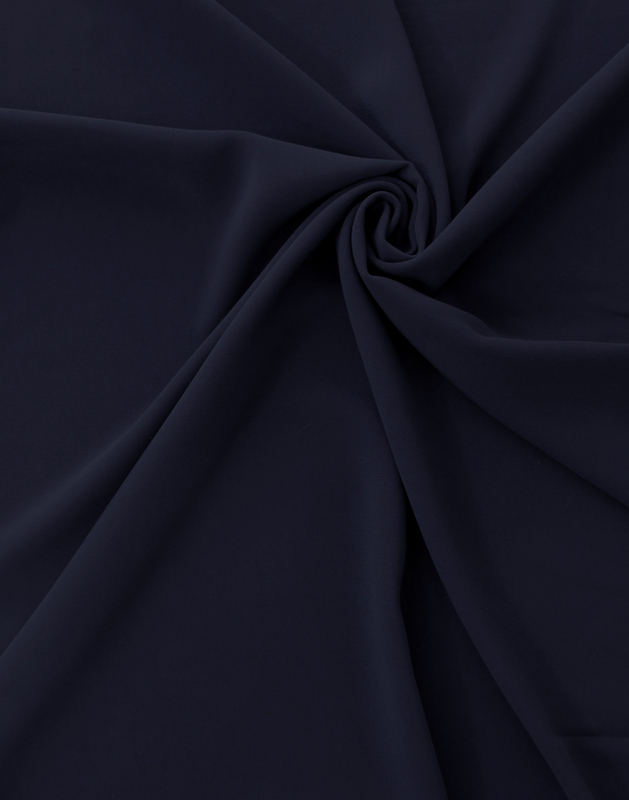 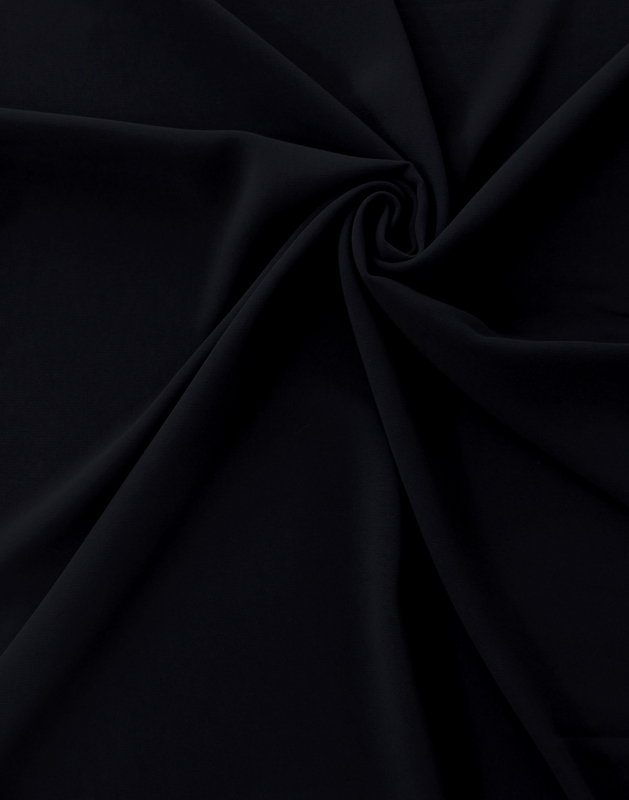 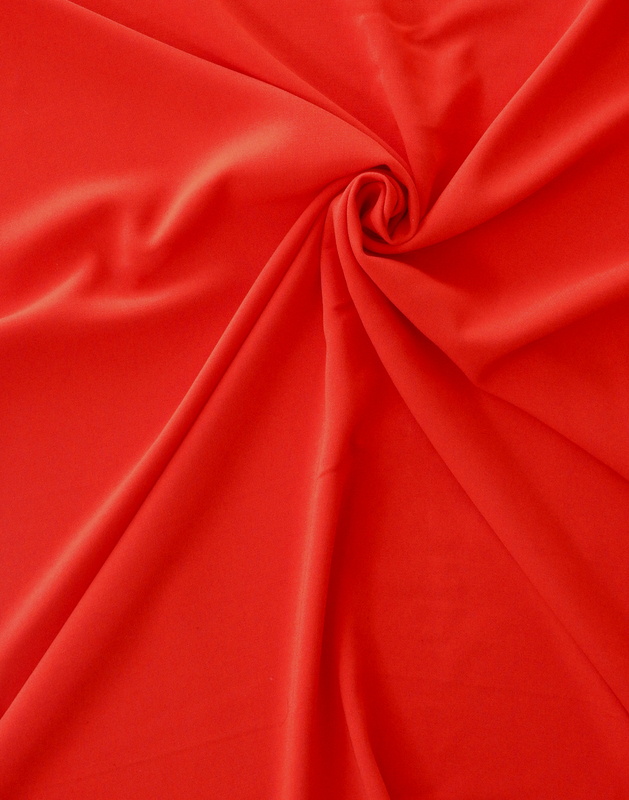 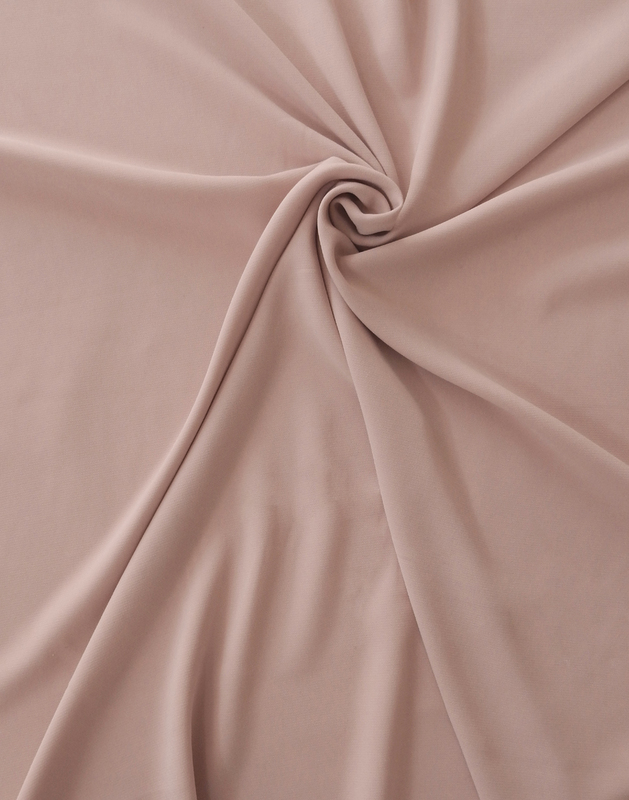 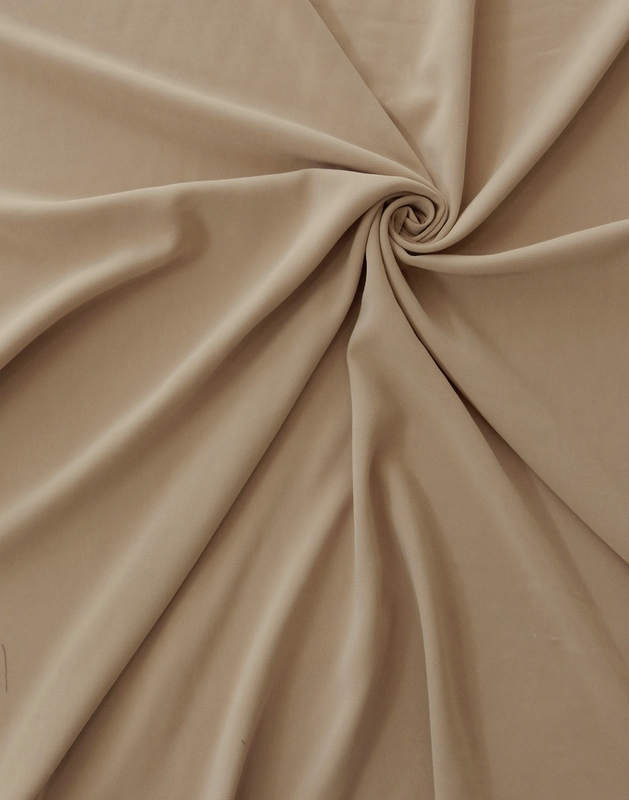 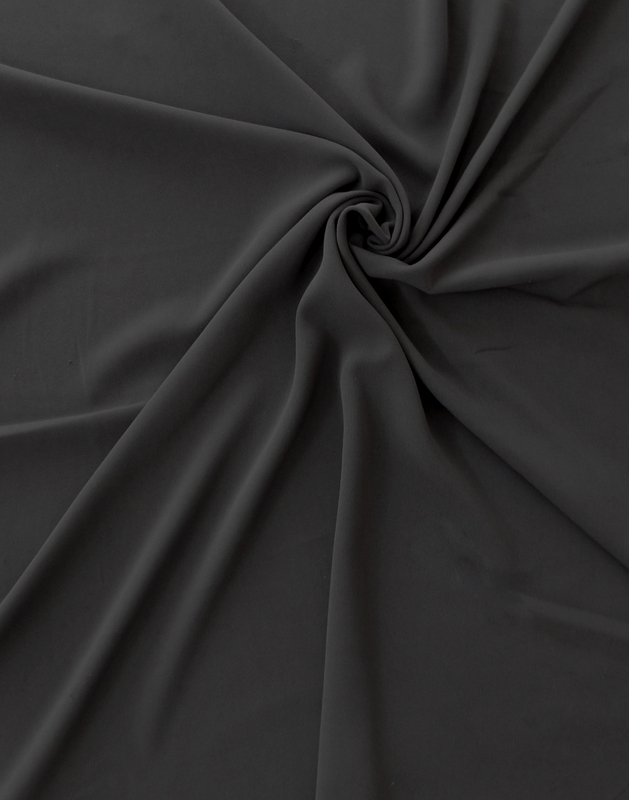 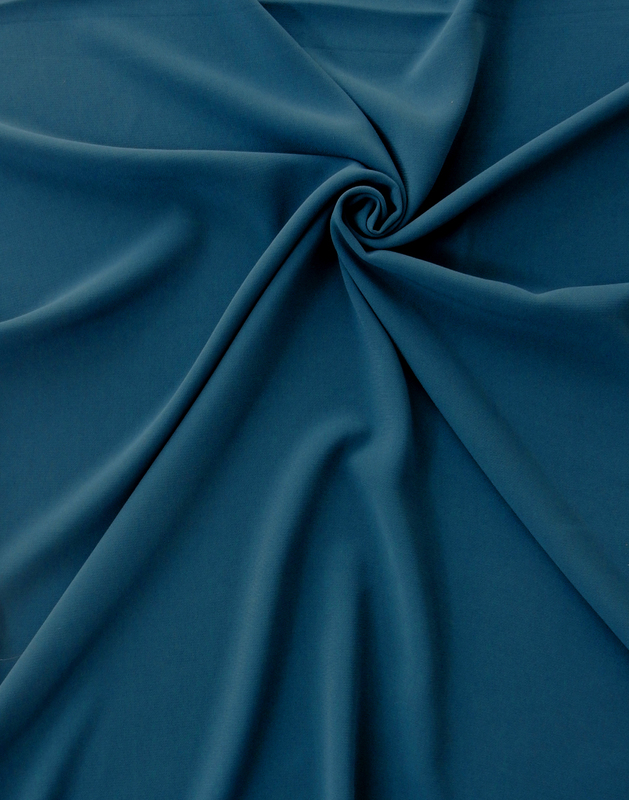 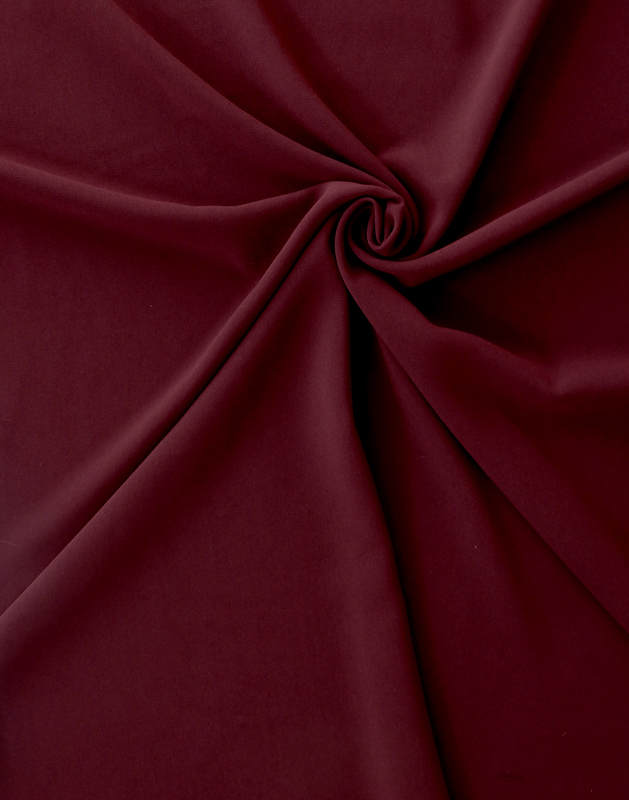 Its superior attributes allow for crisp pleats and perfect form in draping.